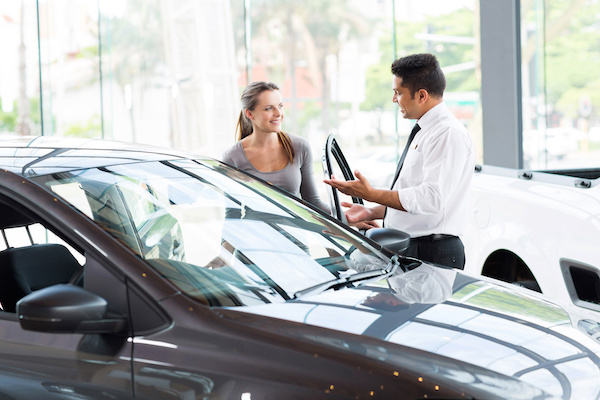 Your New Car: To Buy Or To Lease?When considering a purchase as large as a new car, it would be wise to weigh up your options. Should you buy outright, or should you lease? What are the benefits or restrictions of each? To start with, leasing a car is clearly cheaper in the short term.